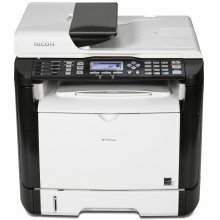 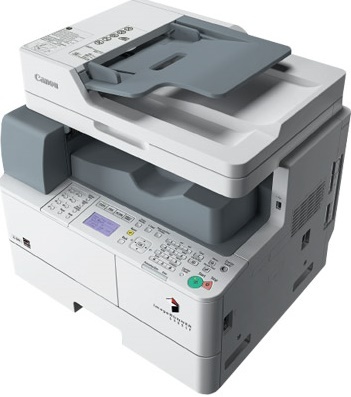 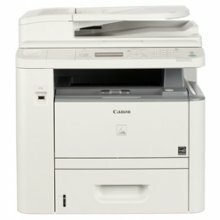 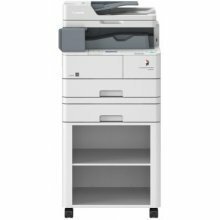 This 1435-i multi-function copier will print and copy in black and white at a speed of 37 pages per minute. 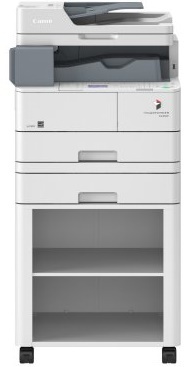 It will scan in color with a resolution of 600 x 600 dpi. 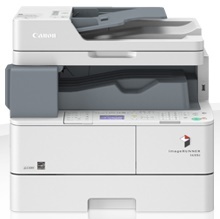 Use the 5 line LCD display to simply navigate the Canon 1354i.